100% DK machine washable cotton. 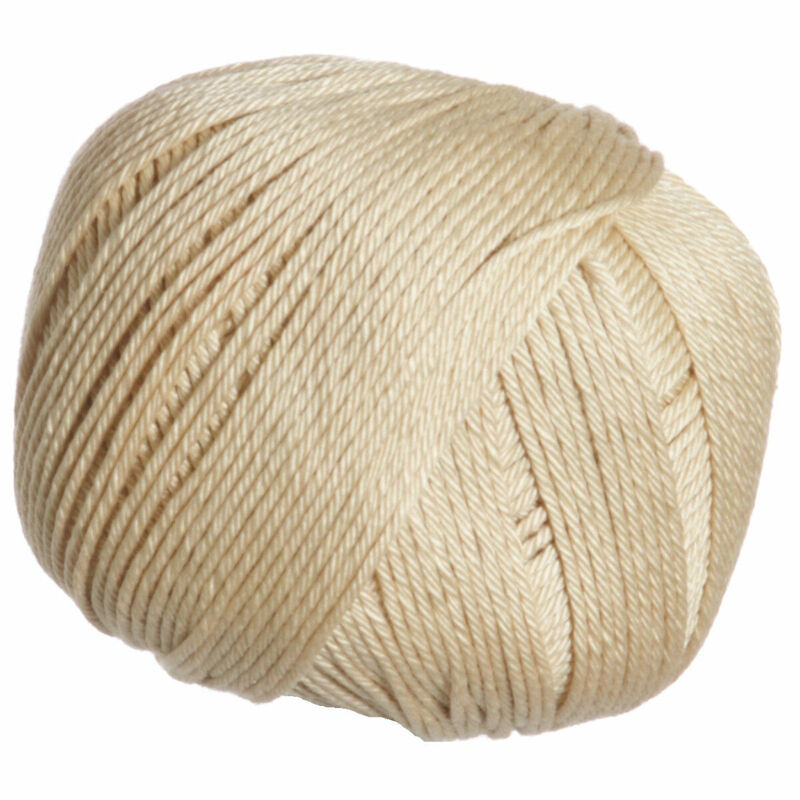 Medium lustre and crisp hand make this a perfect yarn for sweaters and shells. Rowan Handknit Cotton Yarn is a similar yarn: cotton, machine wash, dk (21-24 sts/4 in), 50 gram, and 100% cotton. You may also like Tahki Cotton Classic Yarn, which is another similar yarn: cotton, machine wash, dk (21-24 sts/4 in), and 50 gram. You may enjoy taking a look at the Rowan Cotton Glace Bountree Cardigan, Rowan Kidsilk Haze and Cotton Glace Philomena Top, and Rowan Cotton Glace Sardinia kits all using Rowan Cotton Glace Yarn. 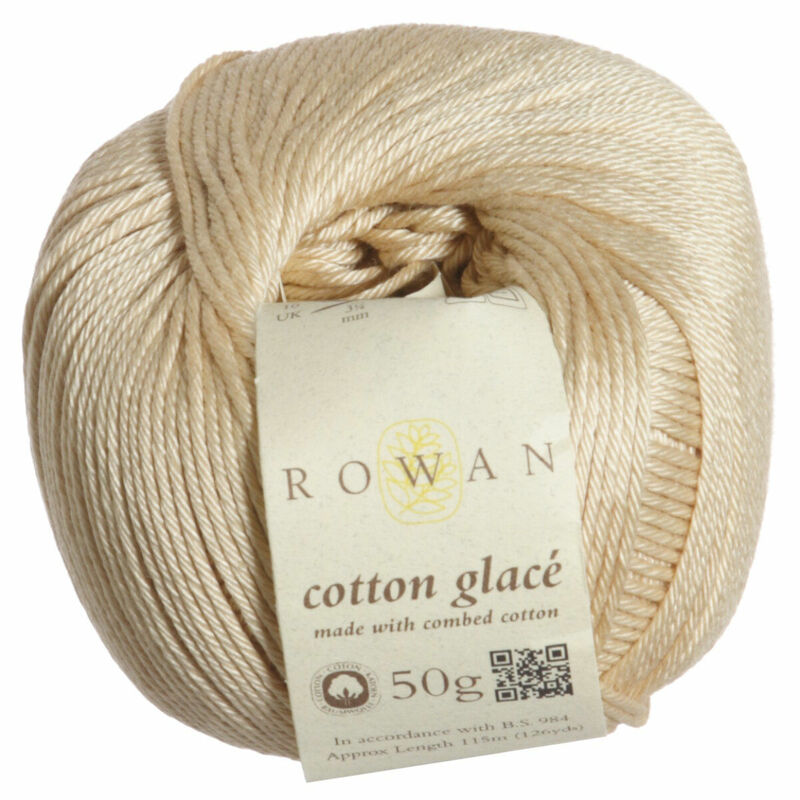 Hopefully our suggested project ideas for Rowan Cotton Glace Yarn can help you come up with your next exciting new project idea!